Holiday Recipes with Winn-Dixie’s Help! I can’t believe the Christmas is right around the corner! It seems like just yesterday it was the summer. This doesn’t bother me because I LOVE Christmas! I count the days until Hallmark starts airing Christmas movies and the radio starts playing Christmas music. I especially like when we do all our baking for the holiday. 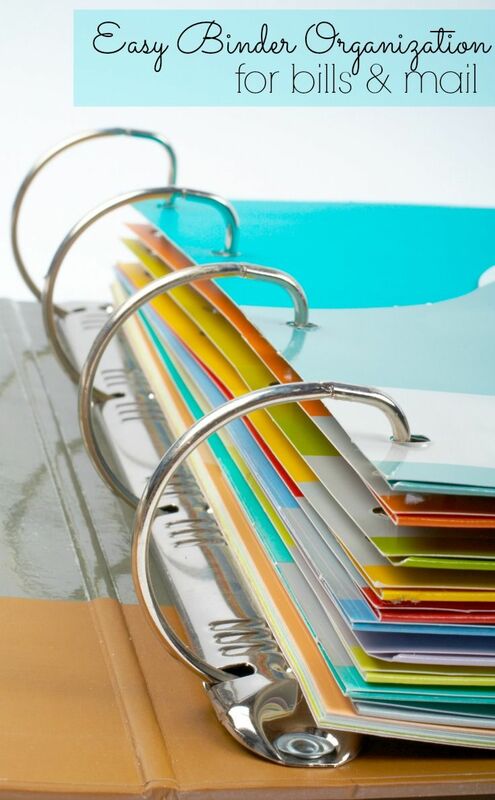 We have a lot of holiday recipes in my family that we have compiled into a recipe book. Every year we make a few kinds of cookies and homemade raviolis. This year Winn-Dixie is helping us out with tons of tips on their website along with links to local sales. This year we bought a ton of eggs for $1 around Thanksgiving and did all our baking super early to take advantage of the sale on eggs. 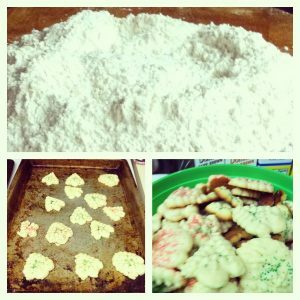 This year we made Butter Cookies (shown below), Italian Cookies, and Homemade Raviolis. I may make some homemade chocolate chip cookies in a few weeks because I ran out of butter and flour while I was baking last weekend. We put these cookies in Christmas tins and share them with our family and friends. We each usually take a tin to work, give them out as gifts, and eat them up ourselves. The best thing I did this year is on Black Friday I bought an electric Cookie Gun to make these cookies. OMG it was 10x easier to make these this year than fighting with the cookie gun and having sore muscles from it the next day. These are family recipes but I always love trying new recipes. 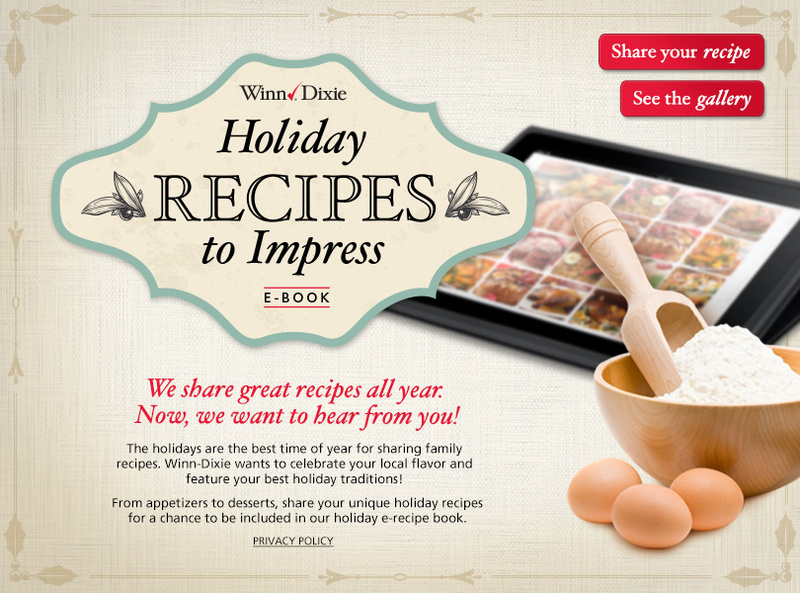 Winn-Dixie is currently collecting recipes for their Recipes to Impress E-cookbook. You can also browse through currently submitted recipes in the gallery to see how others are celebrating their own local flavor. Your recipe may even be selected to be featured in the final E-cookbook. After submitting your own recipes make sure to come back on December 18, 2012 at 9:00 PM EST as Winn-Dixie hosts a twitter party using the hashtag #WDLocalHoliday. For more information make sure to check out the tweet invite here. Make sure to R.S.V.P. in order to be eligible to win some of the prizes!! 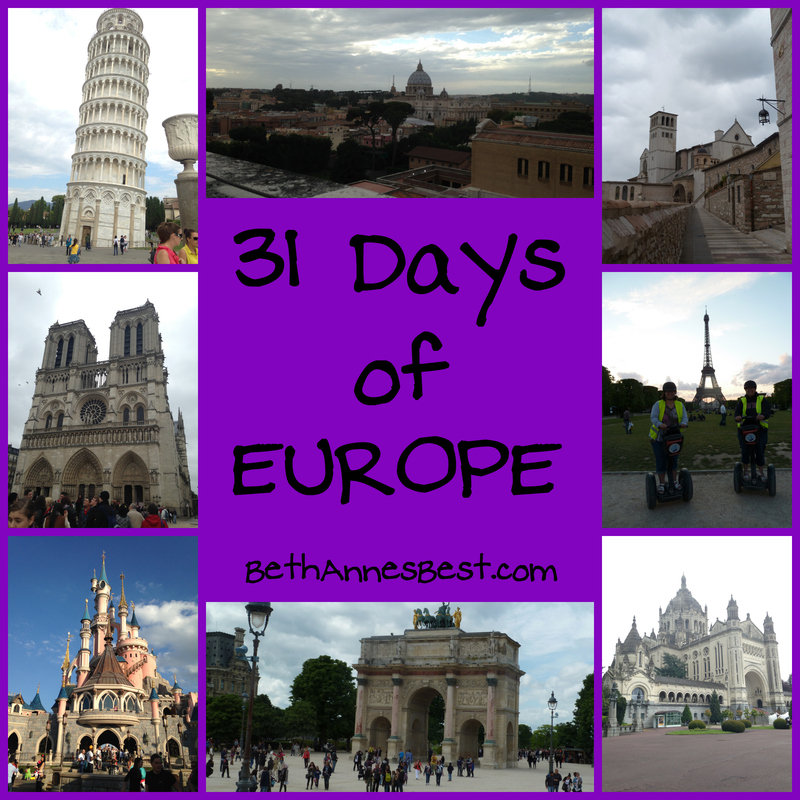 They are giving away over $500 worth of prizes so this is not to be missed! If you have any questions about any of the information please leave it in the comments and I’ll be sure to get back to you. For help on twitter chats see this post. Disclosure: This post was written in partnership with Niche Mommy Network & Conference and Winn-Dixie I received compensation for posting but all thoughts and opinions are my own.